​In this special collaboration South Square Centre have teamed up with Cliffe Castle Museum to put together an exhibition celebrating this unique heritage building. In this special collaboration South Square Centre have teamed up with Cliffe Castle Museum to put together an exhibition celebrating this unique heritage building. South Square will be taking a look into the compelling collections on display at Cliffe Castle and asking artists Amelia Crouch, Luke Drozd and Katch Skinner to respond by making new artefacts for South Square’s Gallery and reproductions which can be sold at the Cliffe Castle Gift Shop. 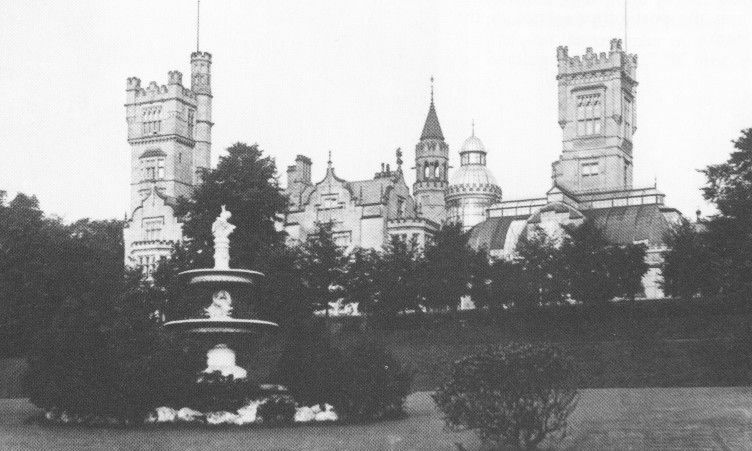 Perhaps the least known of Bradford’s Museums, Keighley’s Cliffe Castle, began life as the home of Victorian millionaire and textile manufacturer Henry Isaac Butterfield. Built in the Victorian era with Neo-gothic influence the interiors feature a grand display of international art and French decoration. 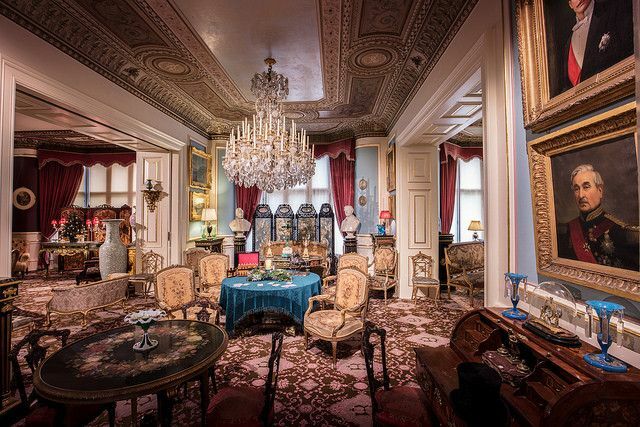 The Butterfield’s connections with the Roosevelt’s of America had great influence on the features of the property, and it became a hotspot for glamorous social events of the era. In it’s most recent imagination, Cliffe Castle Museum was re-opened to the public in 1959. The collections on display today cover a unusual array of topics covering natural history, ancient history, archaeology, local history and more. Visitors can wind their way around the museums many rooms, featuring such oddities as a two headed taxidermy calf head, live beehive exhibit and collection of taxidermy beasts. AMELIA CROUCH makes artwork using words, or a combination of text and image. She uses media including print, drawing, video, audio and installation to produce work for both gallery and site-responsive, public realm locations. Amelia’s work plays with words as simultaneously material and symbolic signifiers, their status as information and their interrelationship with the visual world. Her work frequently copies or quotes existing formats or gathers and manipulates material from existing sources. #3 Sunday May 28th 2017, Cliffe Castle, Keighley BD20 6LH. FREE ENTRY 1pm - 4pm.